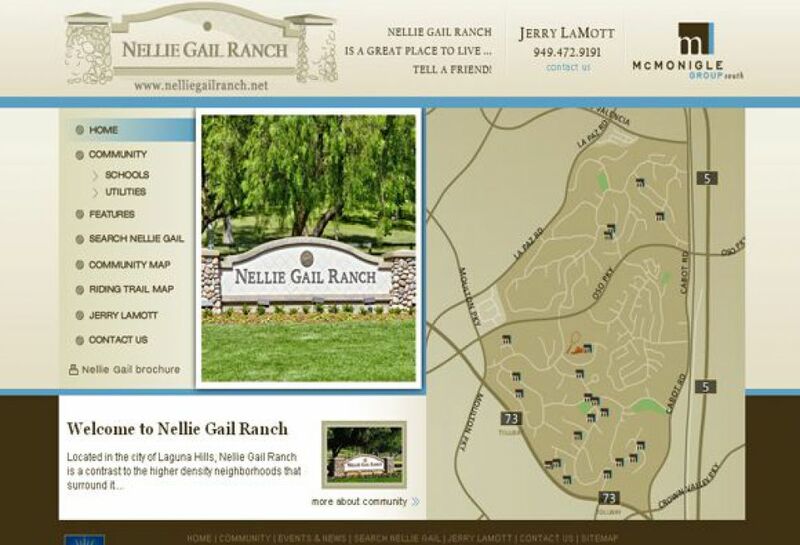 Nellie Gail Ranch is a conglomeration of people participating in various activities such as tennis, swimming, equestrian, parks, trails and more. It is a place of happiness and mutual interest. 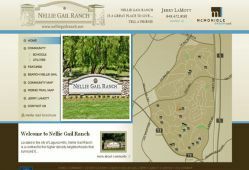 SM Sold has created this site to reflect the ranch's friendly image along with the one headliner with announcements emphasized by the green backdrop.